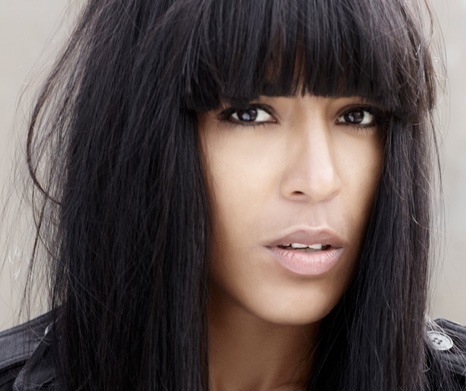 Loreen will represent Sweden at Eurovision Song Contest 2012 in Baku, Azerbaijan. She will perform in the second semi-final on May 24th with a song called Euphoria. More information about the contestant soon. Stay tuned.